In 1975 John Howgate produced a history of the Romany Cricket Club, a copy of which can be found here. This section of the website revisits and builds upon the archives that he consulted. 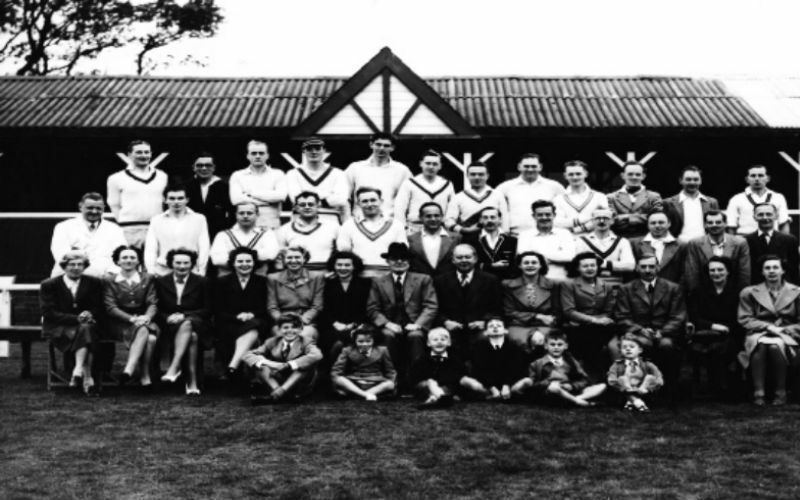 We now have the additional benefit of more readily accessible records from elsewhere, enabling us to build up a picture of the Club from its early years to 1949. Any reader with additional information about the Club or its players should please contact the Website Administrator. We are keen to have copies of photographs, fixture cards, averages, circulars or other memorabilia. Select the relevant period from the menu to the left (or below if you’re viewing on a smart phone).